On February 4, 1954, a 22-year-old Harry Rosen, together with his younger brother Lou, opened a 500-square-foot store on Parliament Street in Toronto’s unfashionable Cabbagetown neighborhood. Starting with nothing more than a $500 loan from a relative and a youthful entrepreneurial determination, they built their made-to-measure menswear business one customer at a time, learning about each client and keeping detailed records. By 1961, Harry had moved the business to a much larger location on Richmond Street, and he opened additional Toronto stores in the late sixties and seventies. The 1980s saw expansion across the country into the seven major Canadian retail markets. 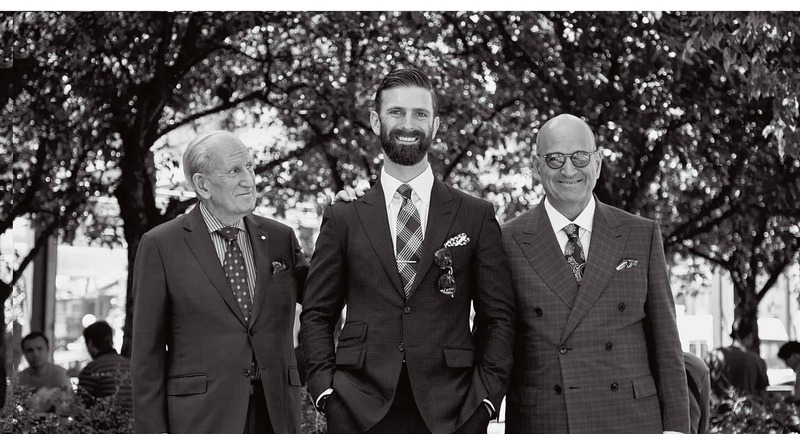 Today, Harry Rosen is Canada’s largest quality menswear retail operation with 18 stores, strong online business and over 1000 employees. As for Harry himself, he is currently a healthy 87 years old and, although retired for some years, he still keeps an office at the corporate head office and focuses primarily on his personal charity work.